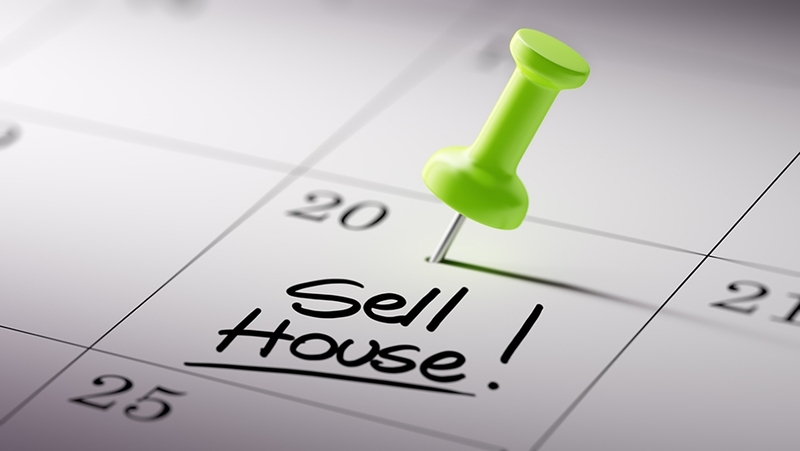 When Is The Best Time to Sell your Virginia Home? Real estate in Vienna VA is going steady, with some spikes here and there, depending on the influx of property buyers. Should you decide to sell your home, you must do so at the right time if you want to take advantage of the best – if not necessarily highest – price. 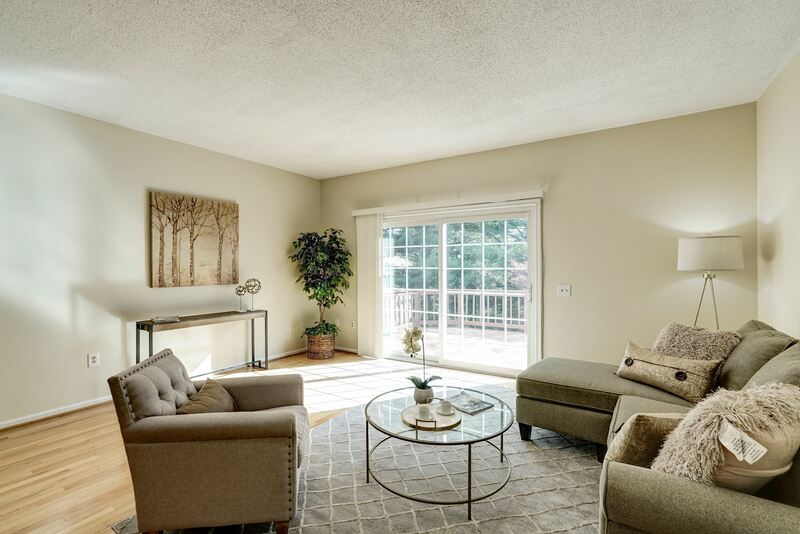 For a while, there had been a shortage in the number of homes available for sale in Northern Virginia and this shortage had driven up the price. As such, it was a hassle to find a beautiful home that you could move into, and when you did, the price was enough to scare you away. However, things have taken a turn for the better with the entry of home builders in the market, thus increasing the number of options. Though this is a good thing, knowing how to go about the process is imperative as buying from a builder is quite risky. You see, buying from an individual involves contract agents that are fair to all parties involved, but this is not the case with builders as their agreements favor them more than they do you. 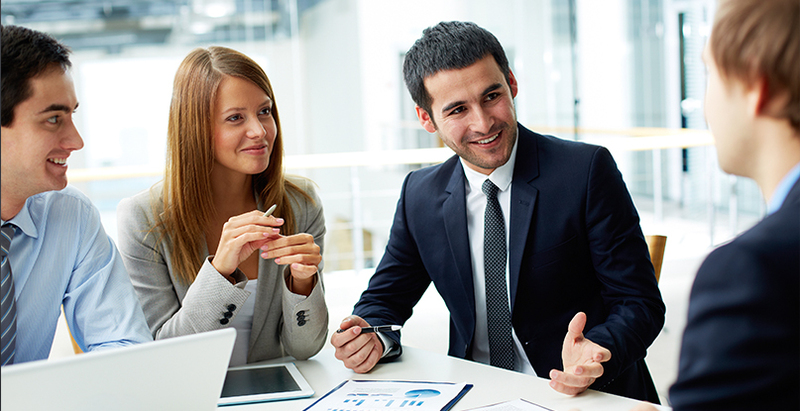 As such, if you wish to buy from a builder, it is advisable to engage a real estate agent who is knowledgeable in all matters on building contracts. 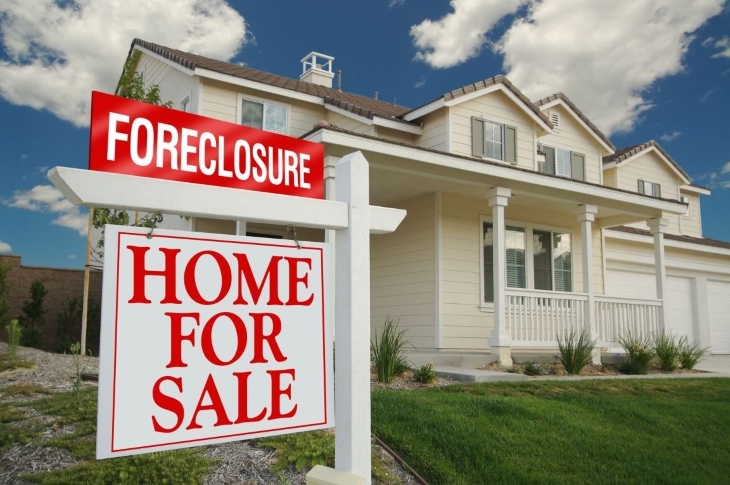 Hardly a week passes without an excited homebuyer dropping by the office and asking for direction as to a pre-foreclosure sign they saw in Zillow. These buyers are anxious to get great homes at affordable prices and whether it is by phone, email or physical visits; they do not waste time when it comes to trying to close the deal. It is thus quite disappointing for them to hear that the homes in question are not available for sale and not only that, but it could be a while before these homes come into the market if they ever do. 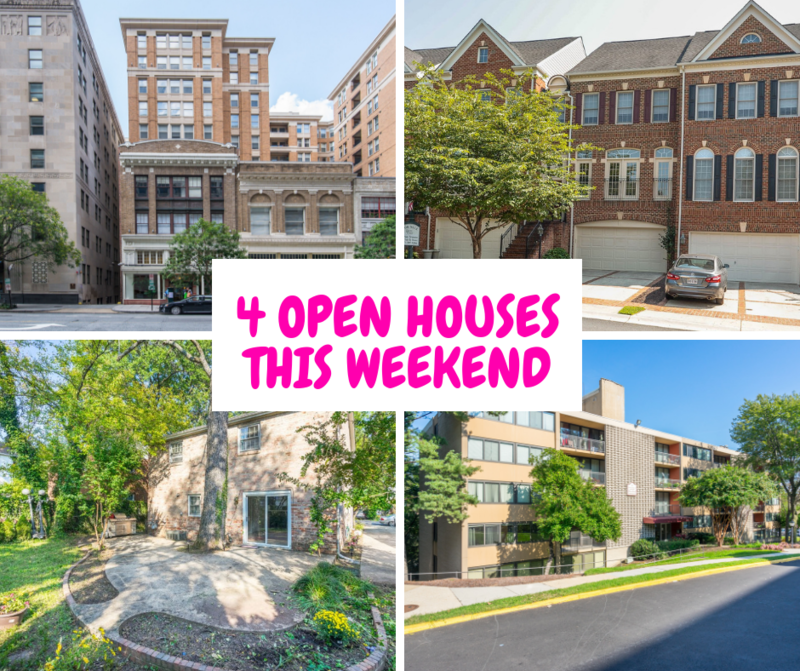 4 Open Houses scheduled for weekend of October -14th. Call or text to schedule your private tour at 202-421-3439. This house story begins in June. The seller listed this beautiful house with another agent and for 2 months he hasn't had a single offer. Listing has expired and the seller wanted to rent or wait until Spring. 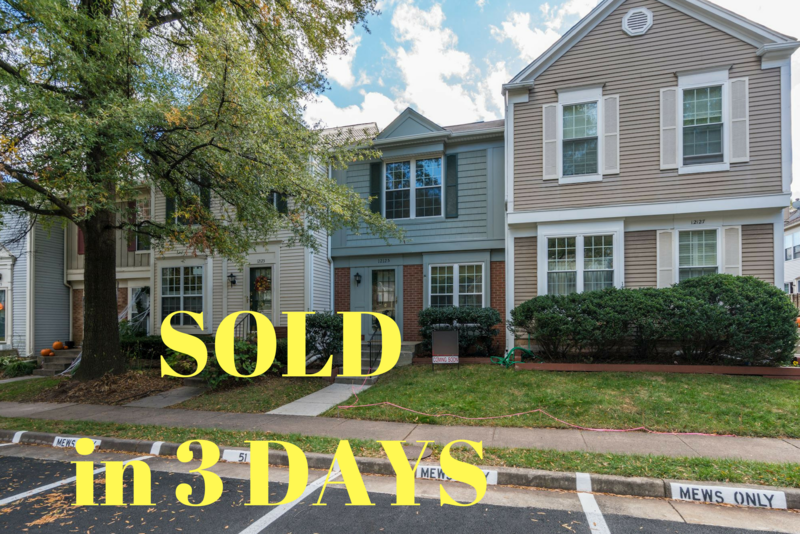 My team and I completed the total makeover and were able to sell this beautiful home in 3 days with 4 offers. Check out the review and pictures. 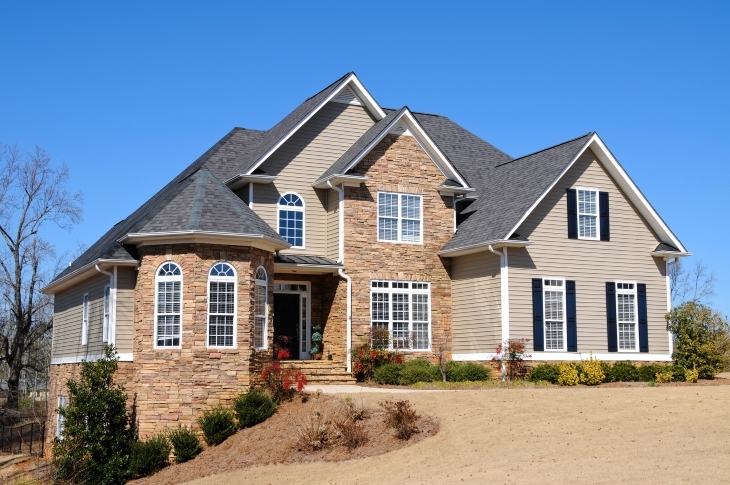 Are you looking to sell your home in Penderbrook soon? Let me help. 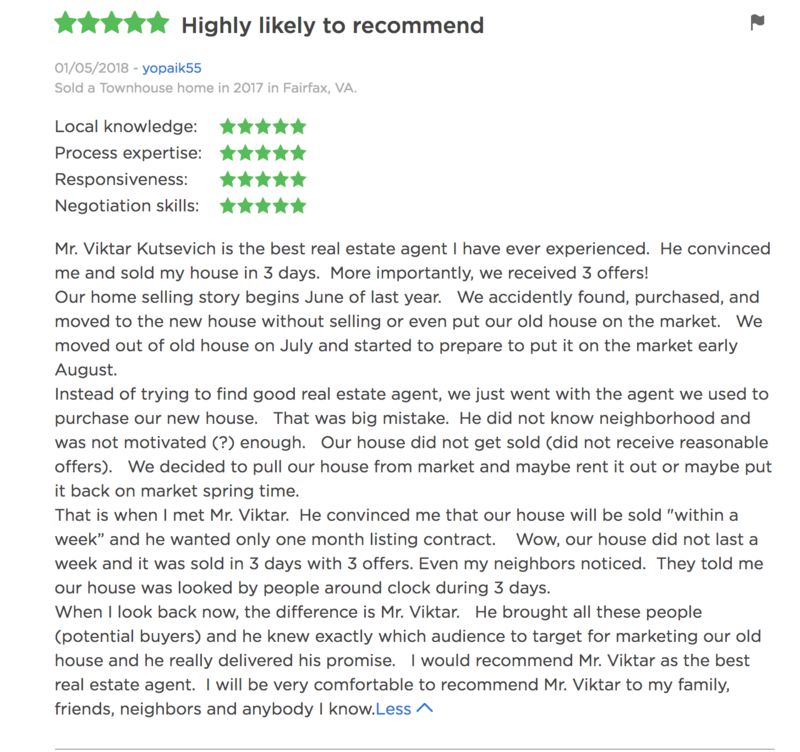 To check out the current market value of your home click here or call/text 202-421-3439 or email me at Viktar@KutsevichRealty.com. I am and long-term resident of Penderbrook and know the market well. We live in the digital age, but that doesn’t mean that everything digital is automatically better! The fact is, there are plenty of things that are still much better off being in human hands. For example, I doubt you want a computer performing heart surgery on you if you needed it. Bad time for a power outage for sure, or a computer virus to take hold. Probably also wouldn’t want a digital lawyer. That might not play to a jury too well, unless the jury is made up of twelve other computers. Northern Virginia is home to many of the elite of the United States, therefore many of the more elite and affluent people of the free world reside throughout the region. The biggest reason for this is that that Northern Virginia is essentially Suburban Washington DC, meaning that it is where many who are part of the commerce and trade of the Nation’s Capital reside in Washington DC. 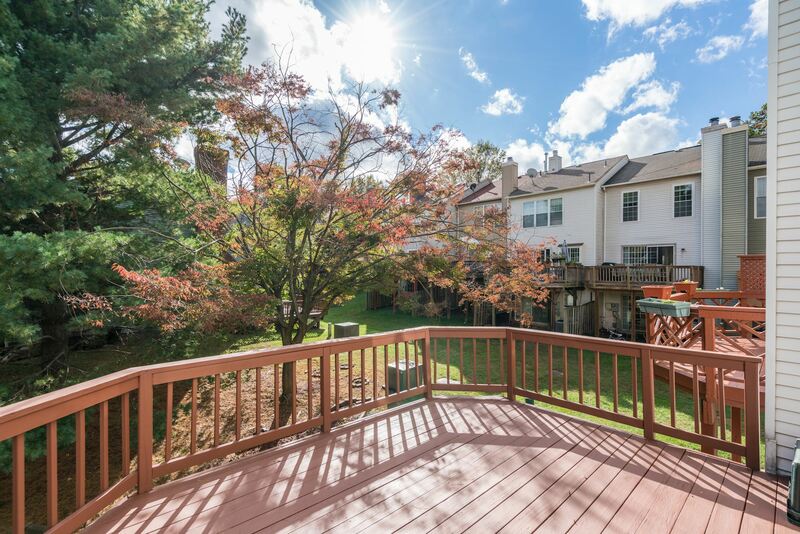 From politicians and contractors to emissaries to government employees, many who make their living, which means usually a good living, inside the beltway choose to live and raise their families in the peaceful, beautiful, and tranquil nearby areas of Northern Virginia. The Wharf: Old Town is located right on the water, which is part of its charm. So you have to have some great seafood when in Old Town, right? While Old Town has no shortage of great seafood restaurants, The Wharf is perhaps the most famous, known the world over for its famous, delectable she crab soup. The menu is full of seafood delights, magical desserts, and great wines as well.